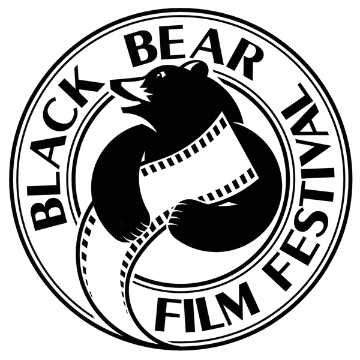 Buy your tickets now for the 2014 Black Bear Film Festival. Get the full VIP experience and access to all movies with a Gold Pass, attend the Opening Night Crystal Gala & Feature Film with a Gala Ticket, or buy individual film tickets for $10 each. VIP Entrance to the Film Salon. Main Stage VIP Reserved Seating – No waiting in lines, keep your seat through back-to-back films.